A century later, Heidi Lane travels to Pleasant Valley, beckoned by a disconcerting letter penned by her dementia-ailing mother. Her search for answers leads Heidi to the ruins of an old asylum and the mysterious tale of the ghost believed to inhabit it. Storytelling at its best, The Curse of Misty Wayfair delivers a spellbinding tale. An atmospheric and eerie read that haunts the reader long after its conclusion, Jaime Jo Wright seamlessly blends the past and present in a powerful story of identity and discovering it in our Creator. Creepy without crossing into horror, Wright expertly uses vivid settings and descriptions to pin her audience to the edge of its seat and kick the heart rate up a notch, proving that one does not need to rely on blood and gore to deliver a deliciously suspenseful read. 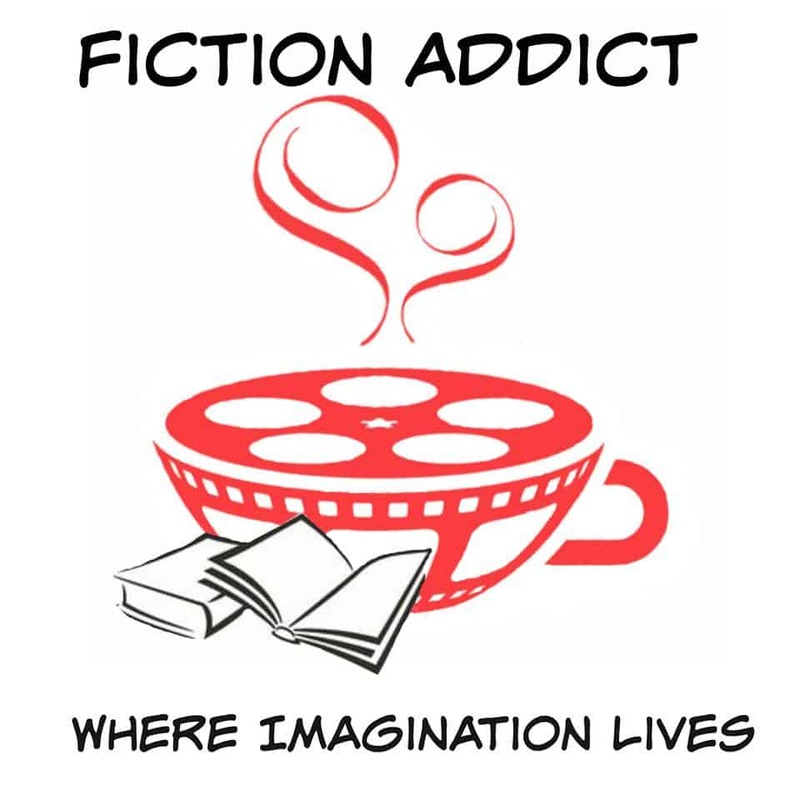 The protagonists aren’t your typical (whatever that means) heroes. One won’t find a strapping FBI agent, modelesque detective, or brilliant lawyer but rather a gruff, grease-encrusted mechanic and a groundskeeper with tics and twitches. That is what makes them all the more loveable and heroic. They resemble people I know or can imagine encountering. Wright masterfully created 3D settings that leapt off the page and had me feeling as though I experienced and interacted with the story world. Returning to reality proved jarring to say the least. Despite only discovering Wright in December, I have already read all her novels. She has firmly planted herself at the top of my favorites list and become an author to emulate. Out of her three books, picking my number one choice would be impossible. 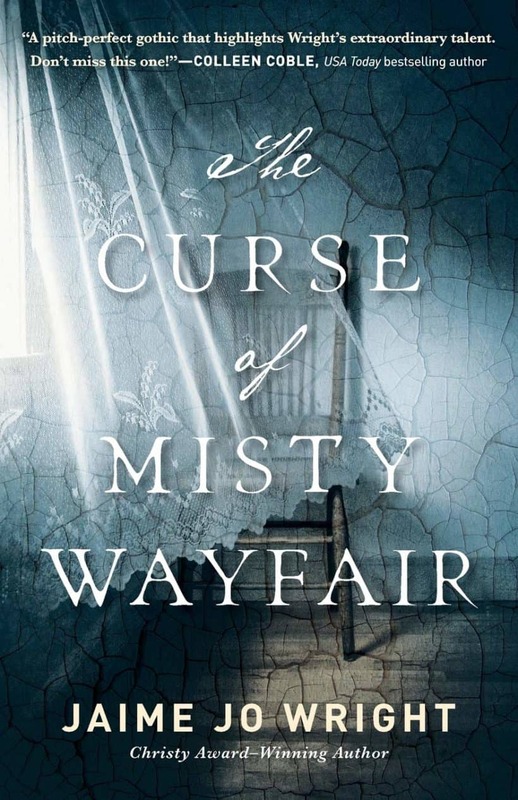 I strongly recommend The Curse of Misty Wayfair to readers who enjoy tales infused with a strong suspenseful element, a speck of romance, and a thread of faith. Now I’m off to re-read her stories because how else am I to make it until her next release in December? ← Anna and Elsa are returning…and it’s a little dark!